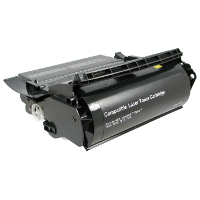 Lexmark has engineered its Optra T high yield print laser toner cartridges as an integral component of the Optra T family of laser toner printers. 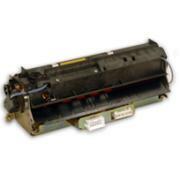 They are designed and manufactured to meet the extraordinary demands of the Optra T laser toner printers. 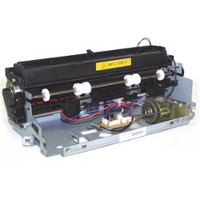 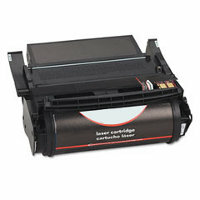 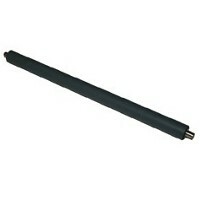 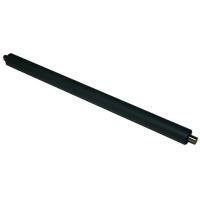 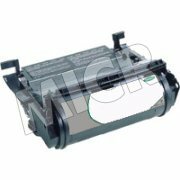 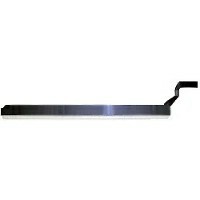 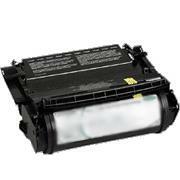 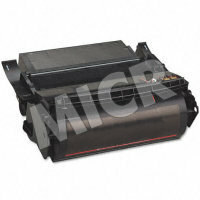 This laser toner cartridge comes with oiled fuser wipers for customers that do extensive label printing. 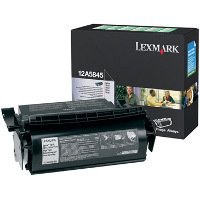 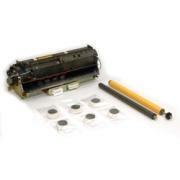 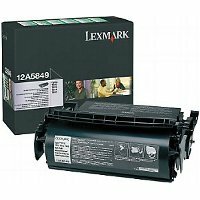 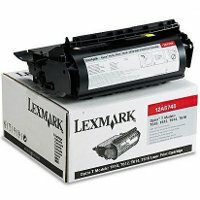 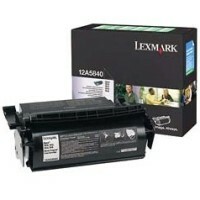 This Lexmark 12A5849 Return Program / Prebate laser toner cartridge is sold at a discount price and when empty, it is to be returned to Lexmark for remanufacturing or recycling.